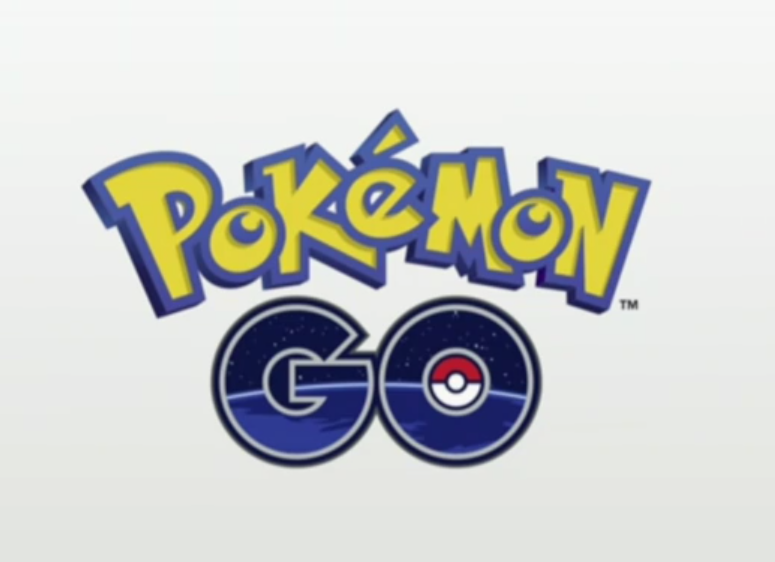 New Pokemon Mobile game announced for 2016. More details as they come! - Mobile (iOS and Android) "real life" Pokémon collecting, battling and trading. - Takes inspiration from the mobile game Ingress. - Collaboration with Niantic, Nintendo and The Pokemon Company. - Includes the first 151 Pokemon. - Pokemon found near you will be based on the region of world you live in. - Trade and battle Pokemon with other mobile users. 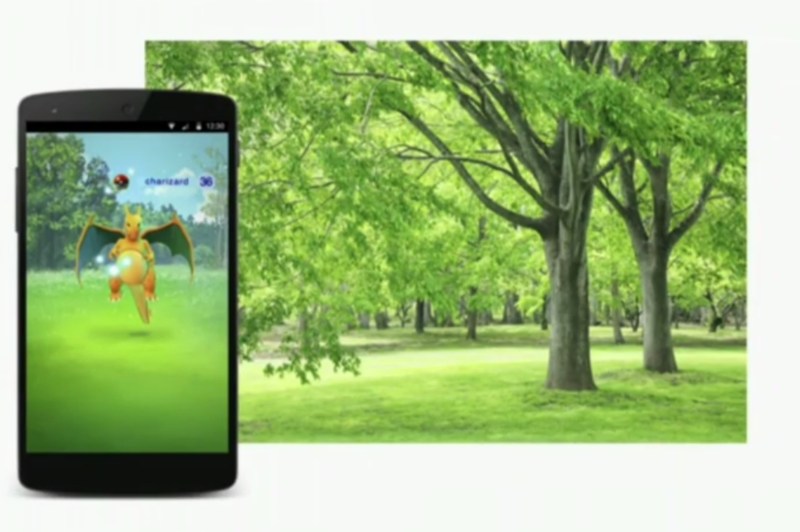 - Go to places in the real world and catch Pokemon. Example given is "Imagine a Squirtle hiding near the water front in San Francisco"
- Changing up the series instead of completely holding to the conventions of the series. - "Pokemon Go Plus" - a Bluetooth enabled wristband that uses a led light and vibration function to notify the wearer of things going on in the game. Such as a nearby Pikachu in the real world. - Has a button in the center to throw a Pokemon ball. - No screen. Just a simple device for being notified if a Pokemon is nearby. 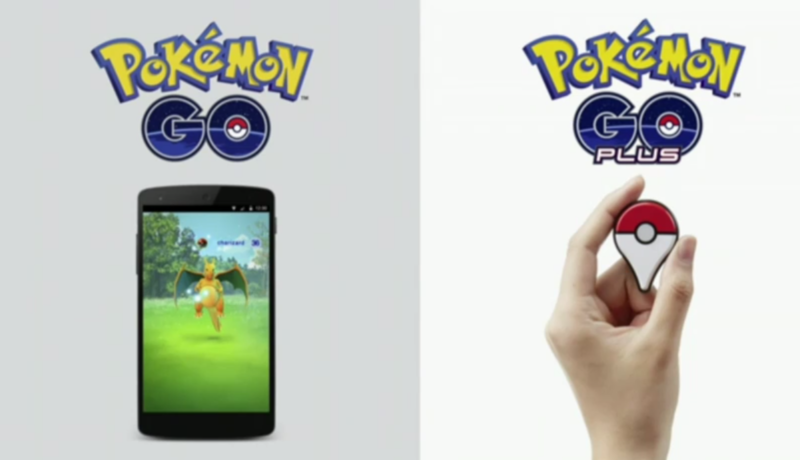 - Pokemon Go Plus is not needed to play the game. Just an extra peripheral.